Building a new custom home lets you include everything you've ever wanted in your home. Allow Christopher’s team of custom luxury home builders help with your vision. Open a door to endless possibilities, because building a new custom home lets you include everything you've ever wanted in your home. 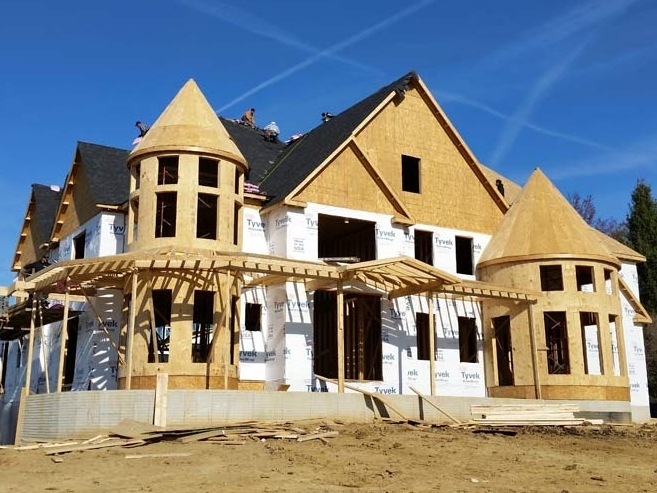 We'll work with you turn your dream into reality, helping to establish your goals and budget, because the extras that other builders charge for, are the standards that come with every Christopher Custom Homes.